The summer drama series Zoo is not returning for a fourth season. According to The Hollywood Reporter, CBS decided to cancel its longest-running scripted summer drama. Debuting in summer 2015, Zoo started off strong in its ratings and continued in its second season averaging 4.4 million viewers. In its third and final season, it was down nearly 2 million viewers averaging 2.6 million viewers. Based on the best-selling novel by James Patterson (also executive producer of the series), Zoo focused on a wave of animal attacks against humans across the world. This pricey scripted series had a streaming deal with Netflix, giving Netflix the rights to stream the show after its seasons were completed. This business deal, much like the series Under the Dome, created the ability to do an expensive scripted series in the usually less-watched summer months and still make it profitable. 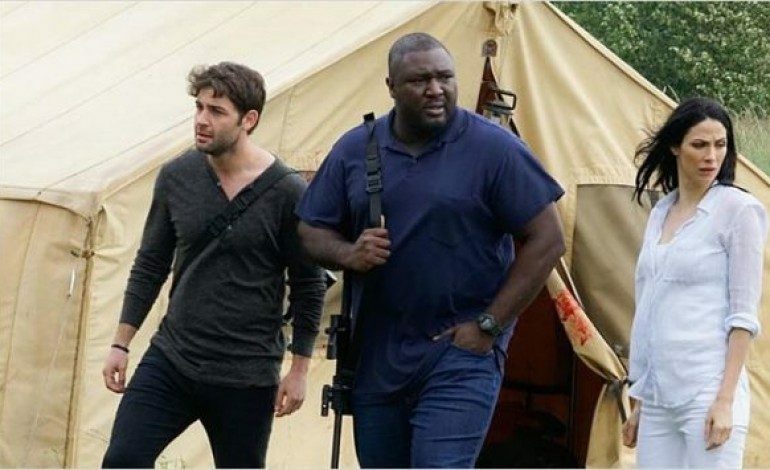 James Wolk (Mad Men), Kristen Connolly (House of Cards), Billy Burke (Twilight Series), Nonso Anozie (Game of Thrones), Alyssa Diaz (Ray Donovan), Josh Salatin (Show Me a Hero), and Gracie Dzienny (Chasing Life) starred in the series. Jeff Pinkner, Josh Appelbaum, Andre Nemac, Steve Bowen, Michael Katleman, Scott Rosenberg, Bill Robinson, Leopoldo Gout, James Mangold, Cathy Konrad, and Patterson served as executive producers. The cancellation of Zoo came after CBS renewed summer drama Salvation for its second season. Even though Salvation did not produce high ratings, the series landed a streaming deal with Amazon, which made it financially feasible to continue for another season. Patterson will remain at CBS despite the cancellation of Zoo. CBS recently put another drama into development Innocent, based on Patterson’s novel that is set to publish soon.